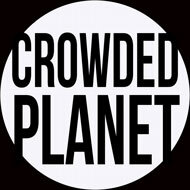 This entry was posted in Activism, Civil Disobedience, Climate Change, Extinction, Global Warming, Soil and tagged climate-emergency, Extinction Rebellion, Green New Deal, Student Strike, Sunrise Movement by GarryRogers. Bookmark the permalink. 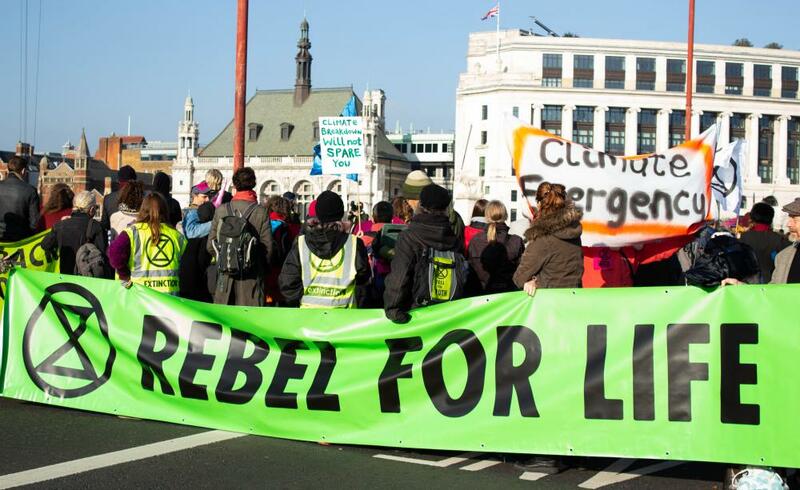 The Paris climate accord was meaningless when it was drafted… Likewise, the people who claim ‘membership’ in “Extinction Rebellion” are also meaningless; absolutely powerless over the climate changing. It doesn’t matter anymore what any person or group of people do. Humanity could cease all greenhouse gas emissions today, and the atmosphere will keep right on heating up. In the past 18 months the Arctic ocean has been emitting millions of pounds of Methane per day, every single day… This is in addition to the massive amounts of Methane being produced by the decomposing ‘permafrost’; huge areas of which have thawed out now and are no longer re~freezing in winter. Methane being approximately 35 times more efficient than CO2 at trapping the suns heat energy; averaged over 100 years. Methane is about 100 times more effective than Carbon dioxide at trapping heat in the first 10 years; all else being equal. This springs wet weather and flooding farm lands are a sign, of the beginning of the end for large scale agriculture. The Arctic has heated up drastically as a result of the massive increase in atmospheric Methane. Warmer air can hold a lot more water vapor and “heat energy”, and to put it simply? The Arctic is where our weather gets “loaded up”. 2019 will likely be 4 to 6 degrees warmer on average. 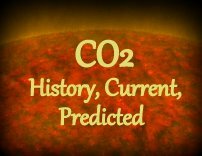 2020 will double that… 2021 will most likely prove fatal to most agricultural crops and livestock, as the average air temperatures will be above what most life can live in or adapt to… No plants or animals have evolved to live within the temperatures that will soon be the average on Earth. The geochemistry is well understood. “For every Action, there is an equal, but opposite reaction.” Sir Isaac Newtons 3rd. Law of motion is a fact of life. Physics doesn’t lie, and the natural laws of “cause and effect” are always correct. 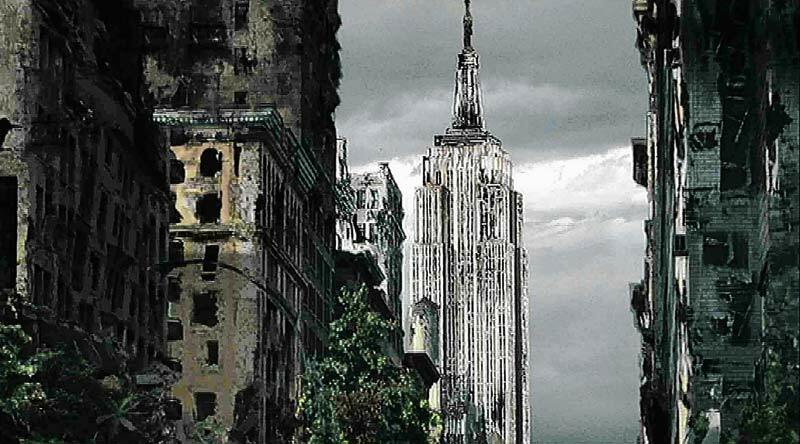 Autistic me won’t mind watching the “fall of the American empire”, and Americans dying wholesale. I’ll be thinking that they deserve to die, most Americans. They chose to live as they did, selfish and self centered. Fear based and ignorant in the extreme, most people have always proved themselves to be. Autistic me always hated dealing with “other people”.. The “Normies”. The majority incapable of critical thinking and delusional. Earth could become as lifeless as Mars. Perhaps we can act in time to improve chances for a few habitats and creatures to survive. That’s why the protest movements are so important. Well, you seem like a decent dude, so you should try to improve things however you want, and don’t let any of us nihilists rain on your parade. However, the degree of naivete here issued by the Occupado-lite Extinction Rebellion spokesnobody is just sad. Protests mean nothing unless they produce action on their demands, and this a recipe for absolutely nothing but an arrest record, overtime pay for the cops and jailers, and mockery from the fascists. pharma, and big fossil fuel websites like WordPress overlords! I agree with most of what you say, but I know there is some genuine humanity out there. Unfortunately true that it is overmatched by the Bigs. Yes, the world would be truly uninhabitable if there weren’t decent folks around to witness all the all nonsense with. Thanks for your continued efforts.